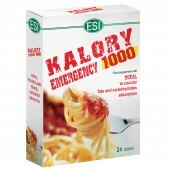 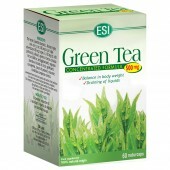 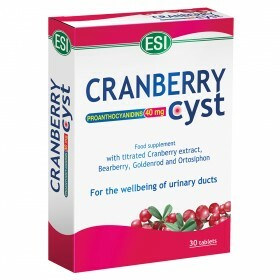 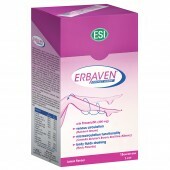 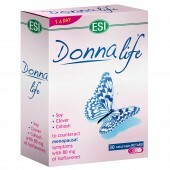 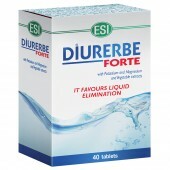 Cranberry supplements for urinary tract health - ESI S.p.A. 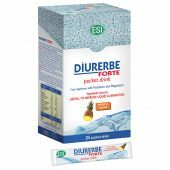 There are several herbal ingredients that can naturally treat urinary tract disorders: the Cranberry Cyst line in the form of tablets and pocket drinks contain 40 mg of proanthocyanidins, a plant principle that characterizes cranberry for its purifying and diuretic properties. 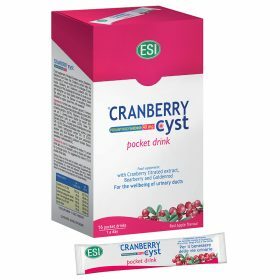 Combined with grapefruit seed extract and other natural extracts, the Cranberry Cyst line promotes kidney function and urinary tract health.